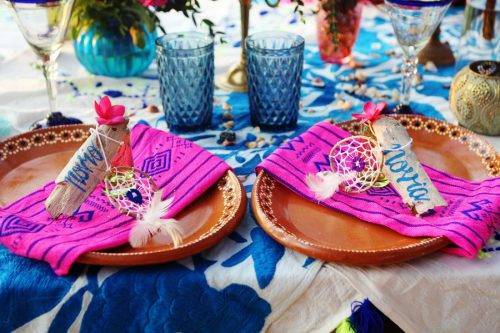 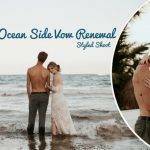 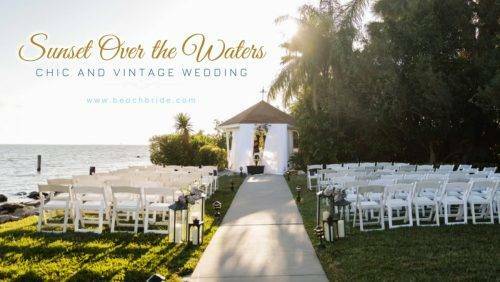 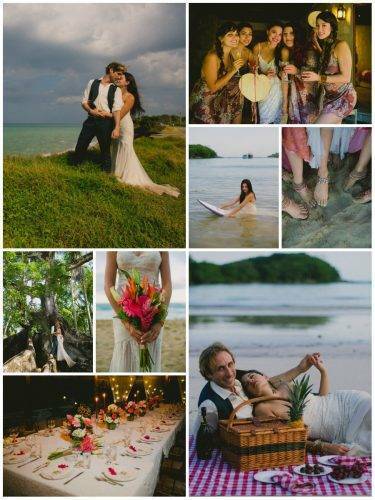 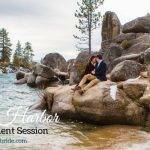 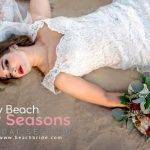 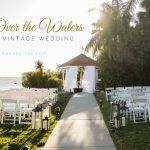 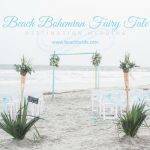 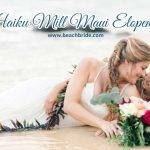 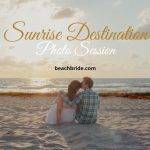 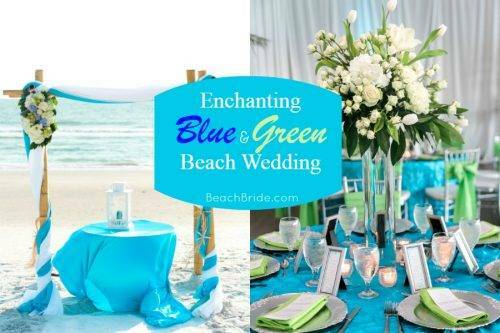 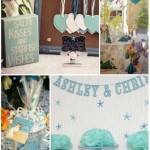 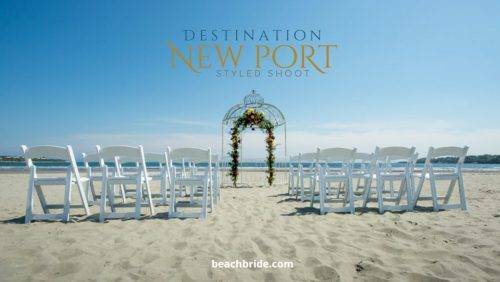 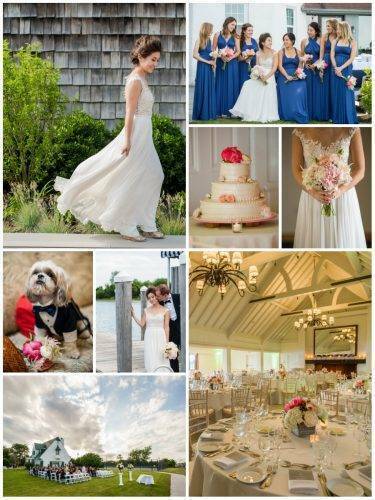 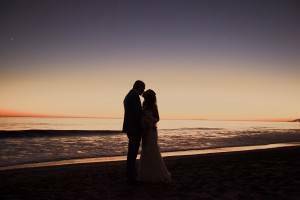 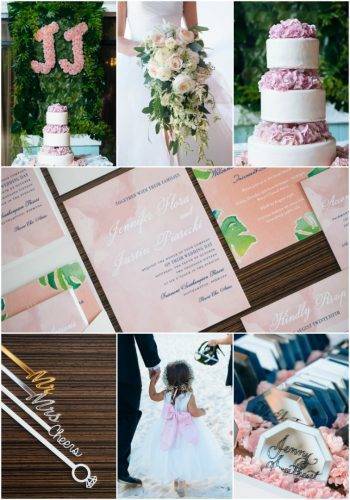 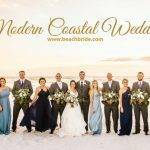 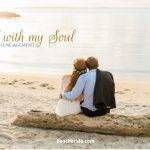 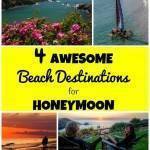 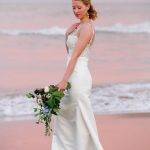 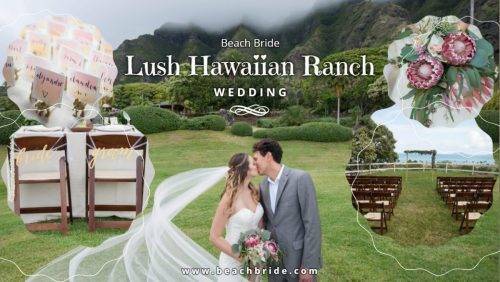 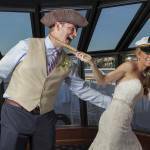 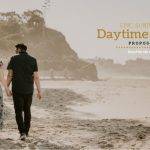 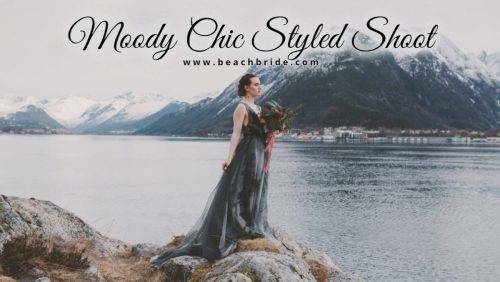 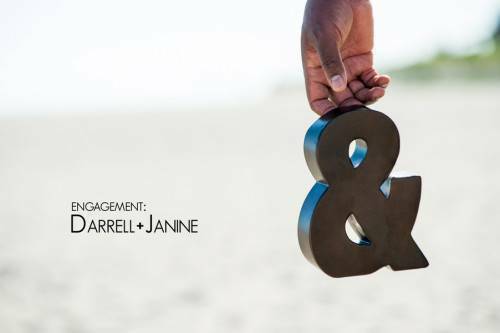 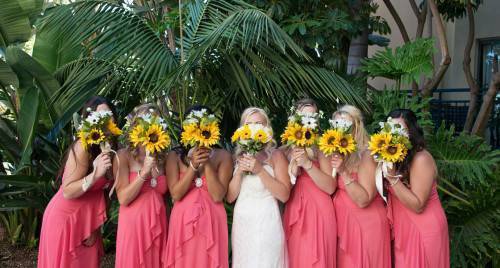 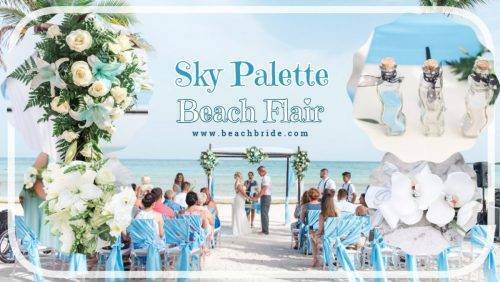 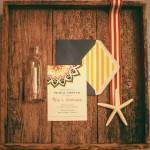 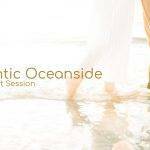 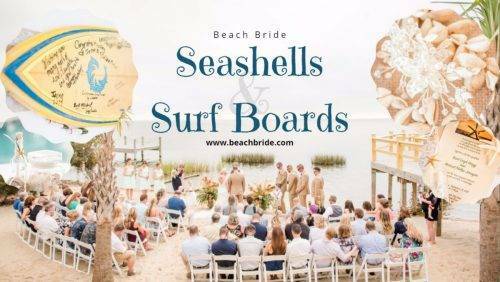 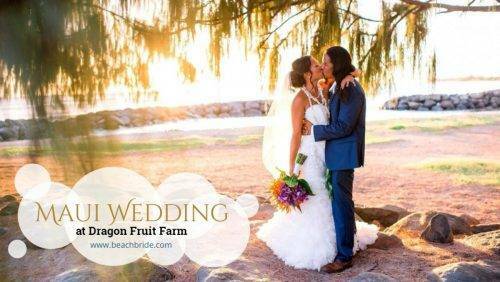 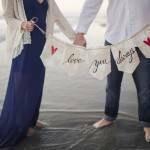 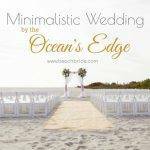 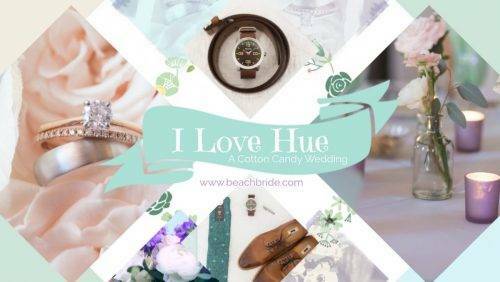 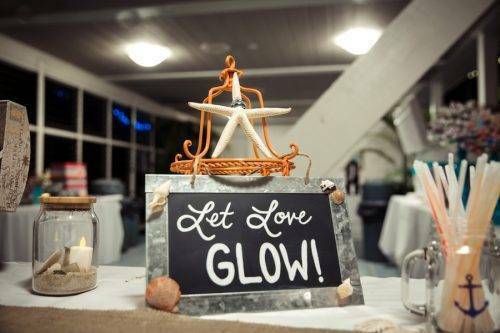 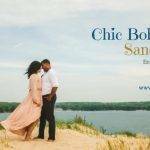 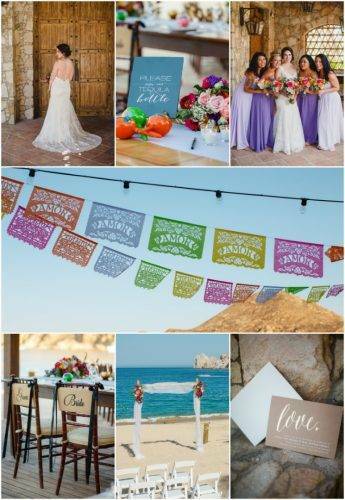 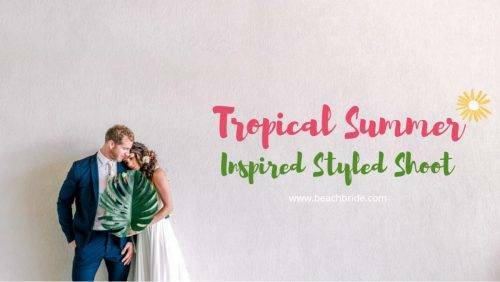 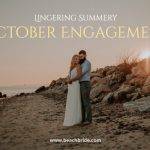 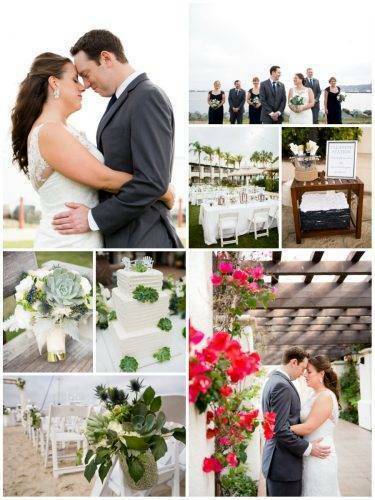 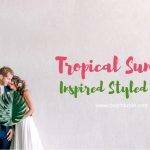 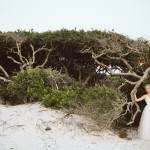 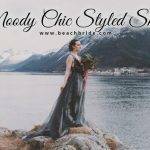 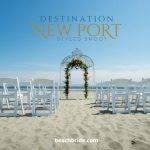 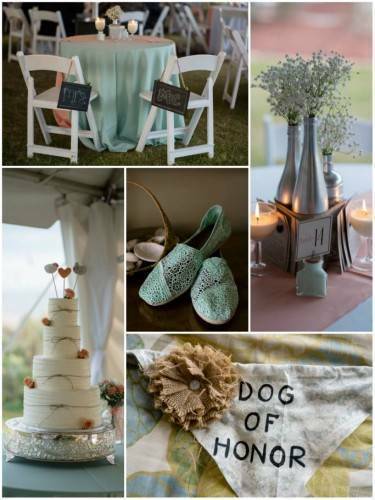 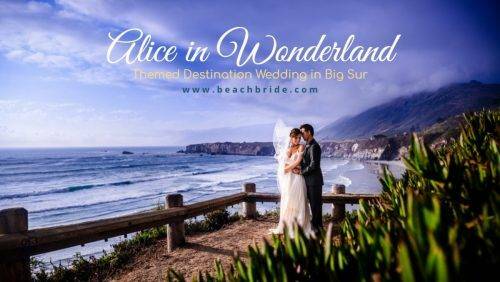 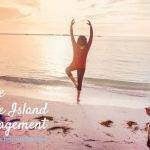 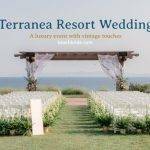 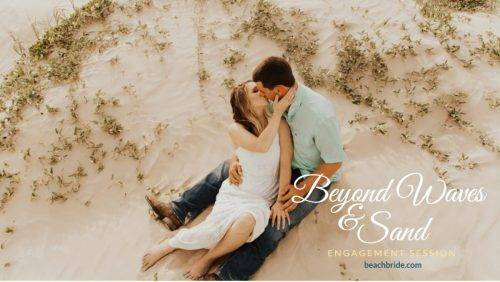 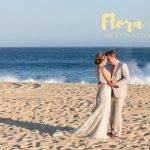 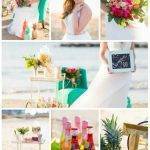 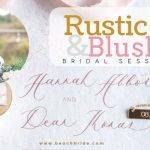 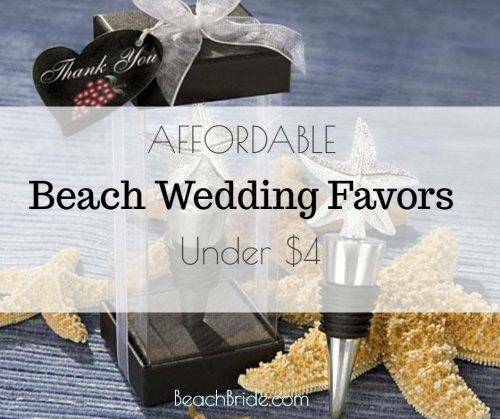 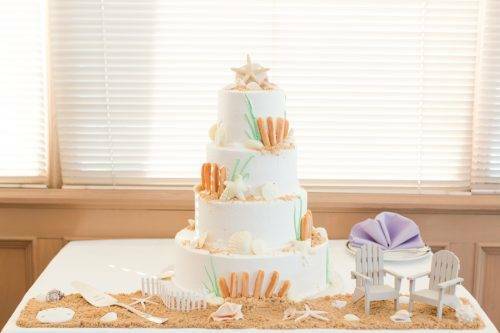 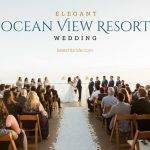 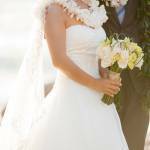 Beach Weddings and Destination Wedding Ideas! 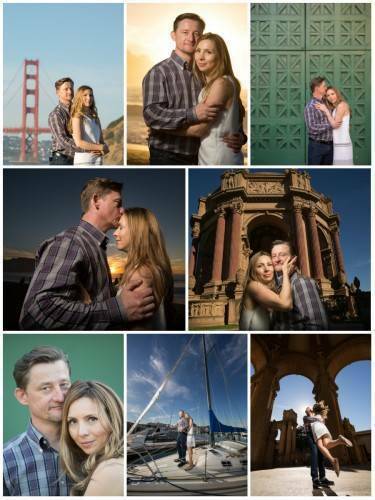 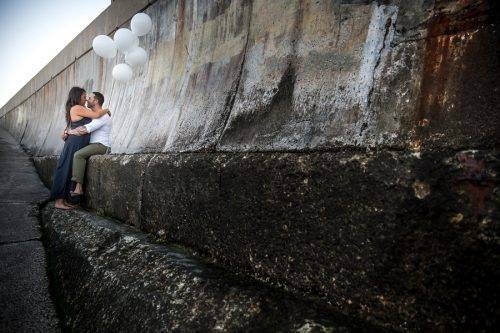 A Day of Lifetime Love and Happiness! 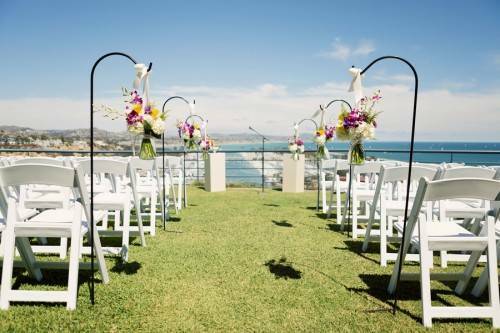 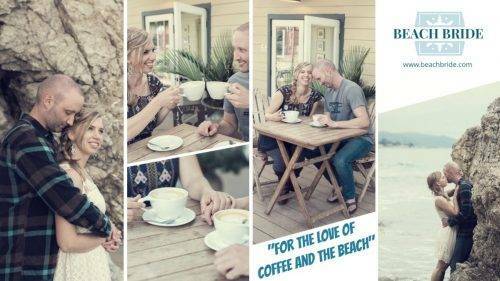 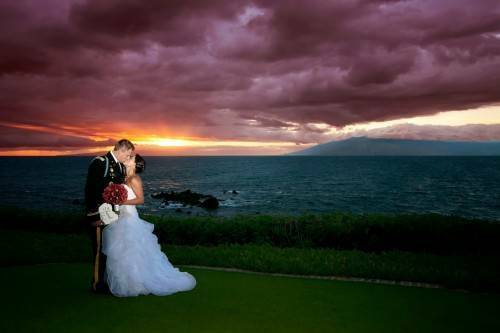 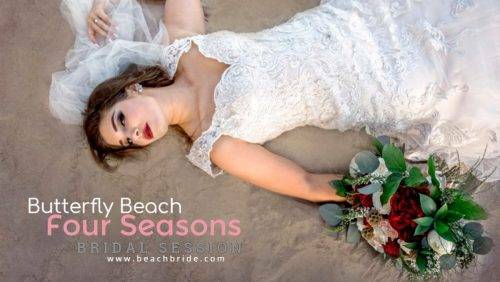 Beach weddings are so popular amongst brides and grooms of all ages and backgrounds. 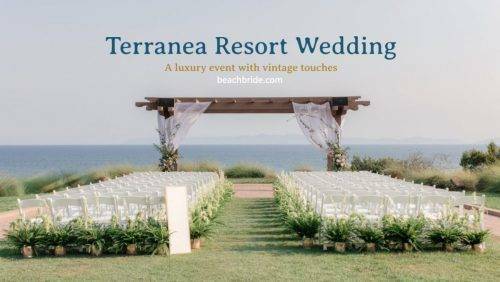 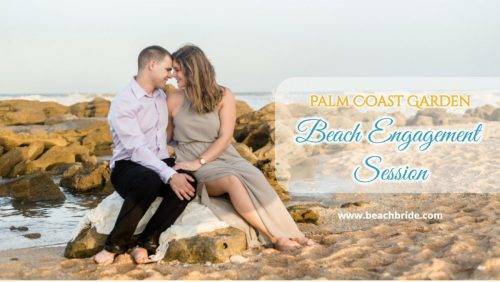 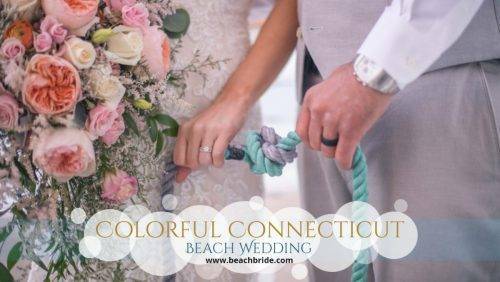 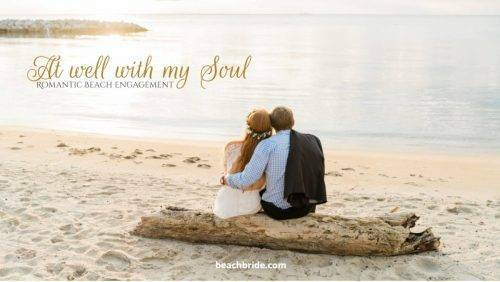 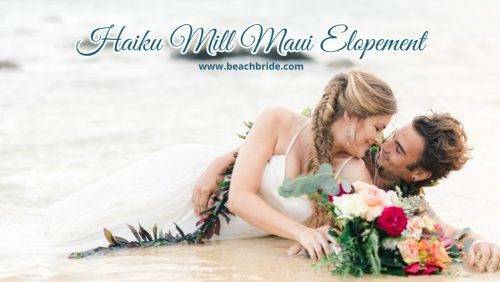 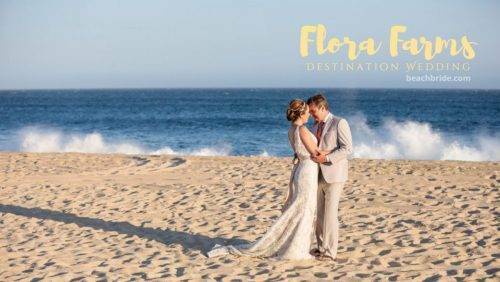 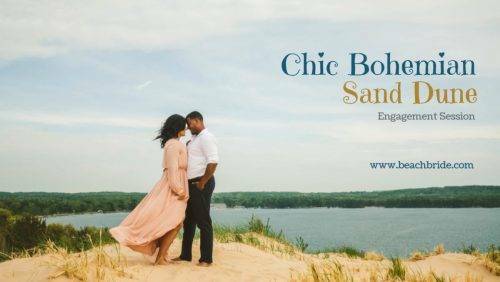 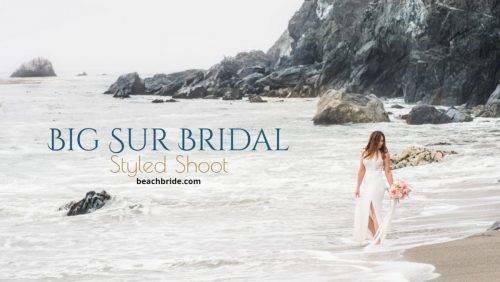 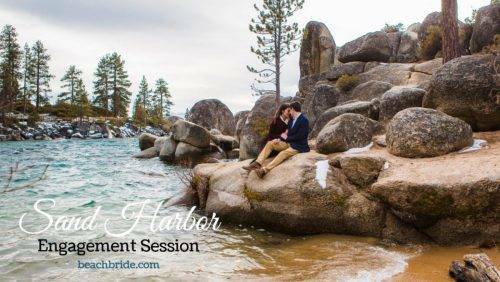 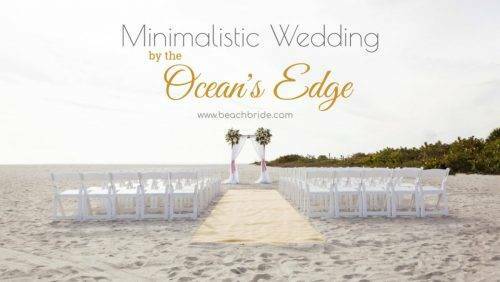 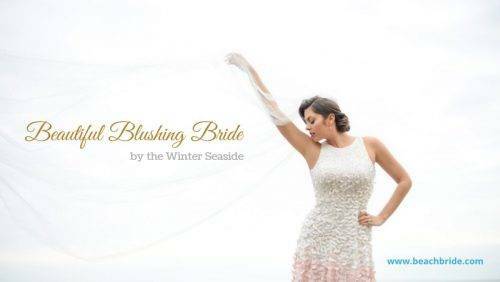 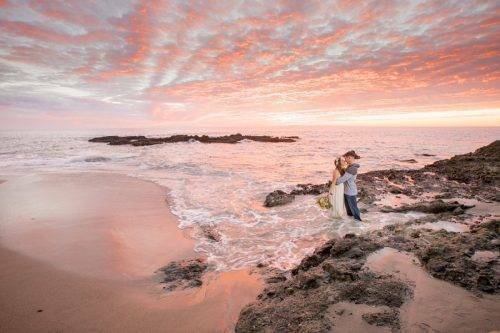 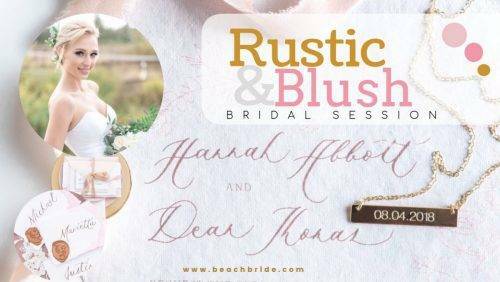 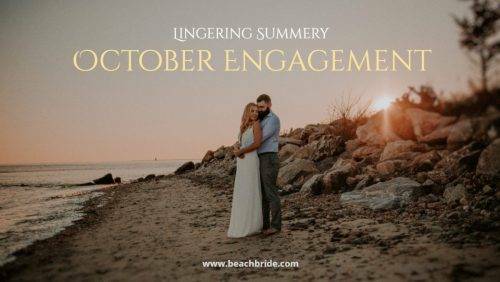 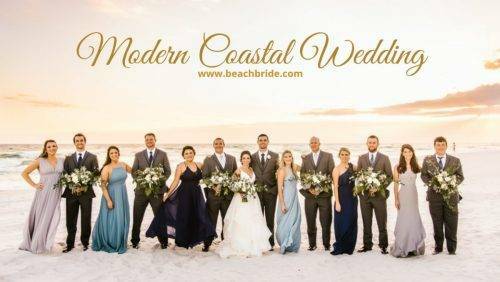 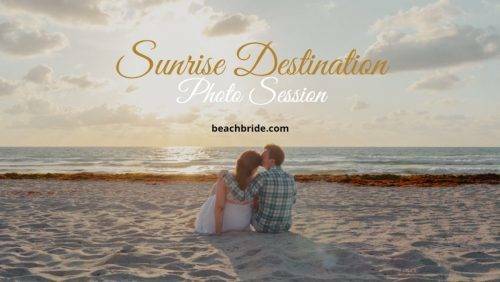 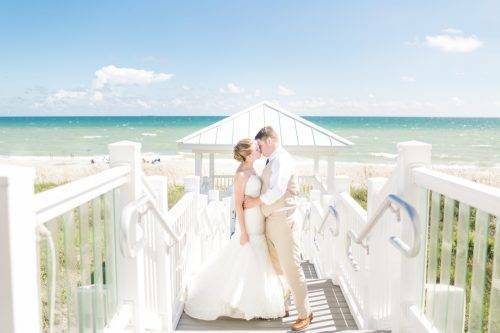 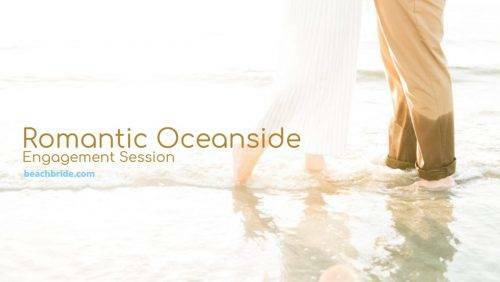 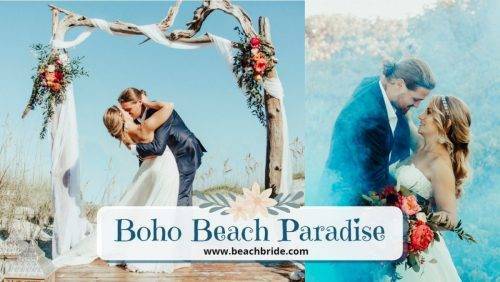 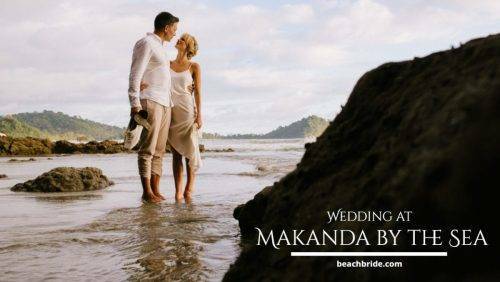 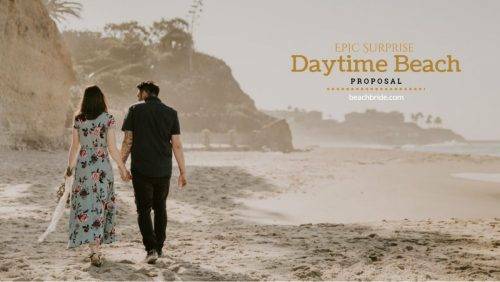 The sand, the rushing sound of the water, and the beauty of the beach entices brides to host their most special day in one of the most special places nature can offer up. 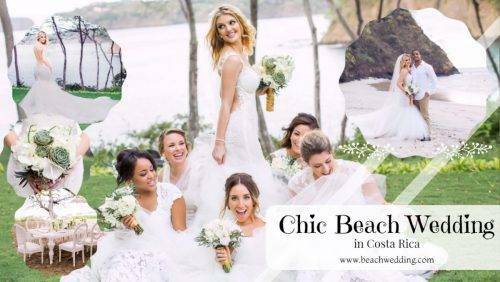 It’s no surprise, then, that a ton of celebrities have had beach weddings as well. 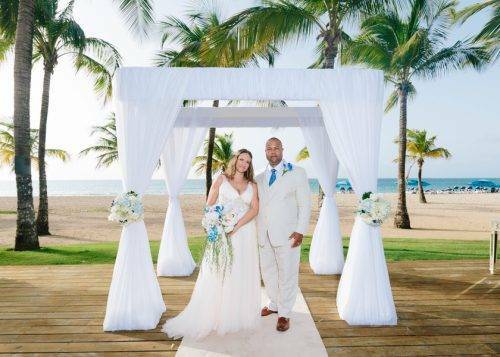 Check out these celebrity weddings. 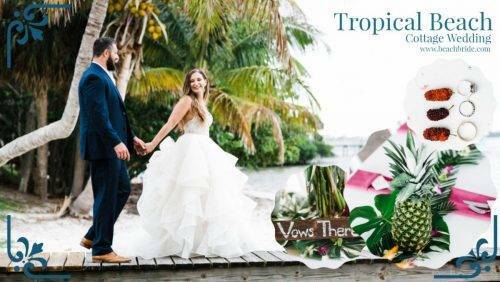 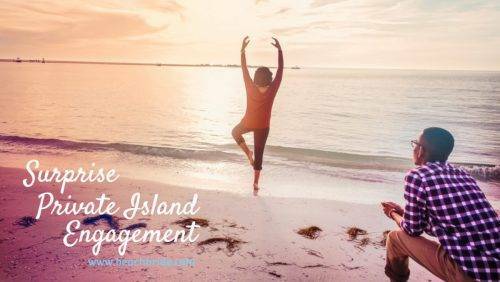 One of the cutest celebrity couples, Ben Affleck and Jennifer Garner, had a small and romantic beach ceremony at Turks and Caicos Island’s Parrot Cay Resort. 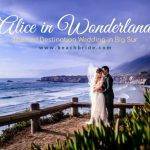 It’s pretty interesting to note that Jennifer’s Alias co-star Victor Garber was the officiant, and that Jennifer was about 4 months pregnant with little Violet at the time. 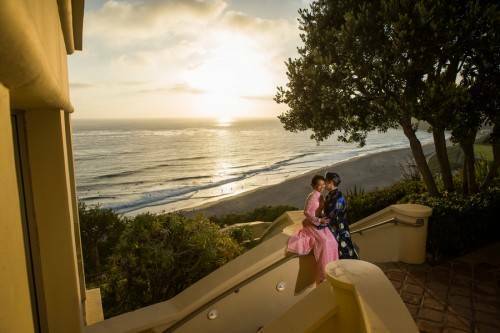 Garber was later asked by the couple if he would be Violet’s godfather, a role he gladly accepted. 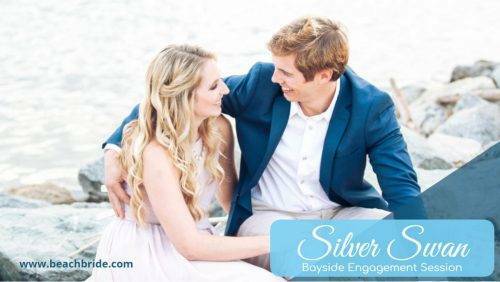 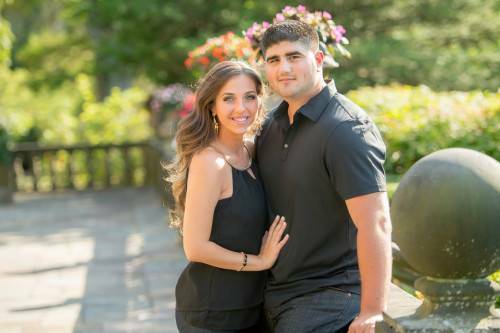 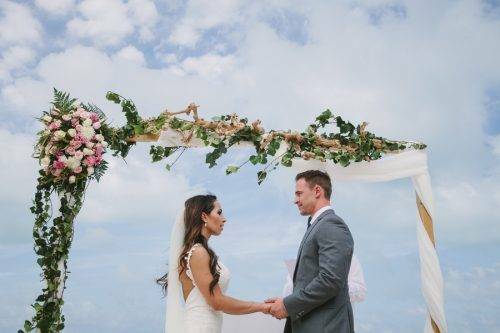 This cute couple, whose wedding aired on TLC, married on a private island in the British Virgin Islands. 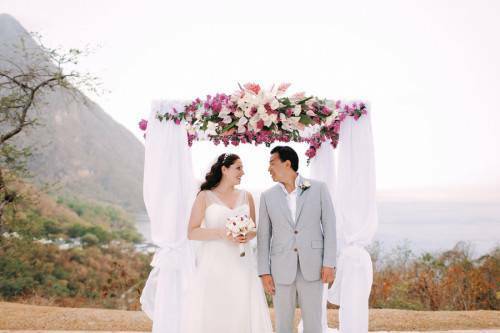 While the ceremony took place in a beach villa, the reception was outdoors, where the small gathering of guests could enjoy the sheer beauty of the island. 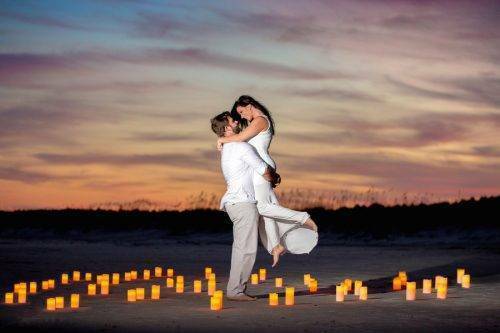 The couple danced barefoot on the beach during the reception, and later enjoyed beautiful fireworks to mark the occasion. 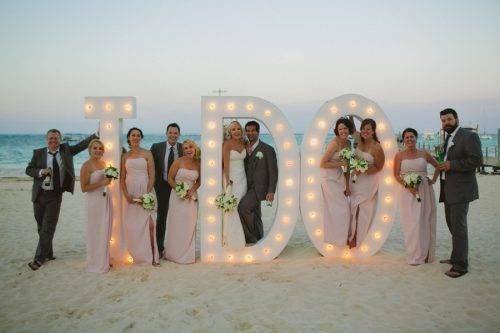 The pop princess and her hubby married in 2008 in the Bahamas with a beautiful beach wedding and a small group of guests. 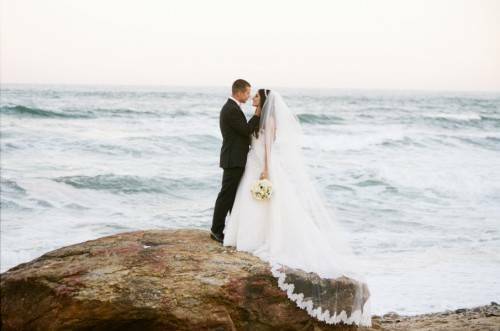 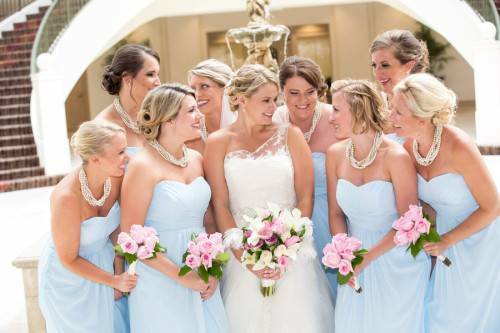 After saying their vows, the couple waded into the crystalline waters. 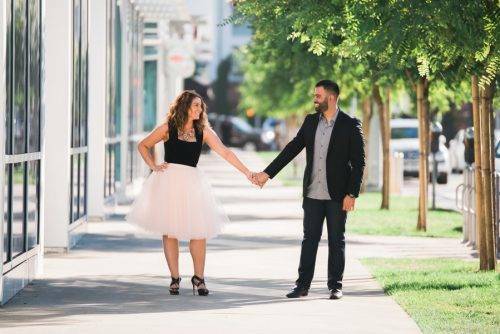 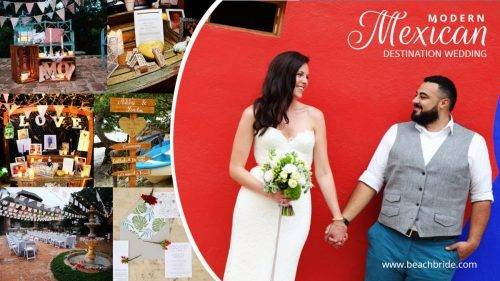 They had so much fun at the first wedding that they’ve renewed their vows every year on their anniversary – how romantic! 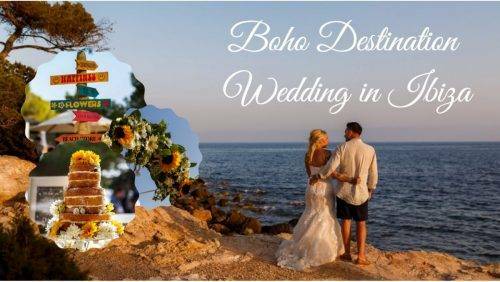 Former Beverly Hills 90210 star Tori Spelling and hubby Dean McDermott chose Fiji for their beautiful 2006 beach wedding. 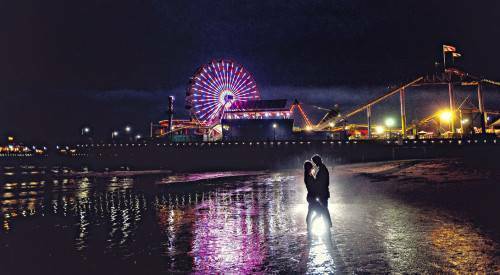 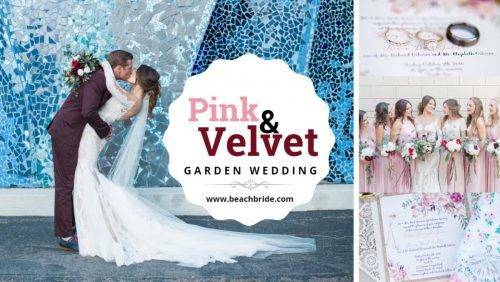 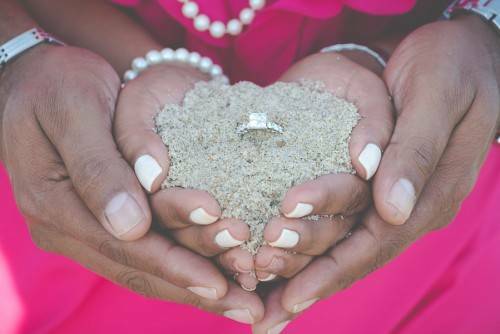 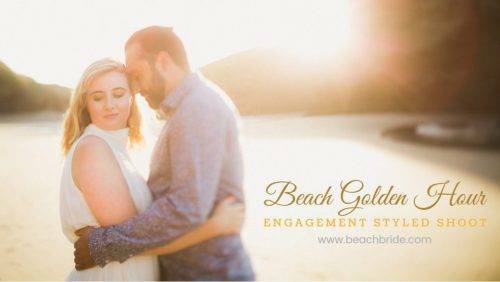 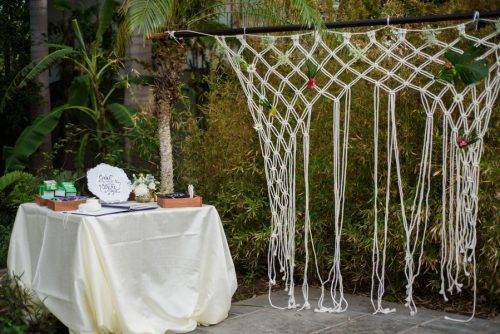 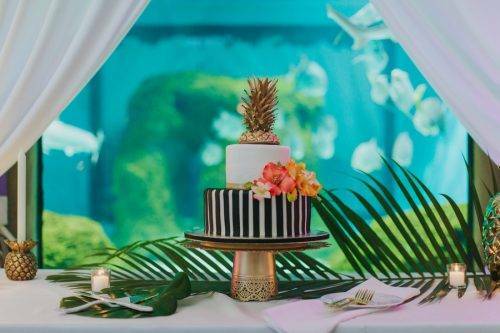 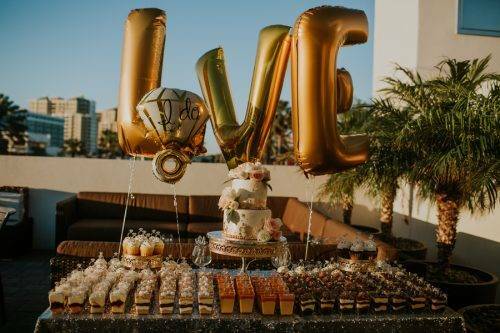 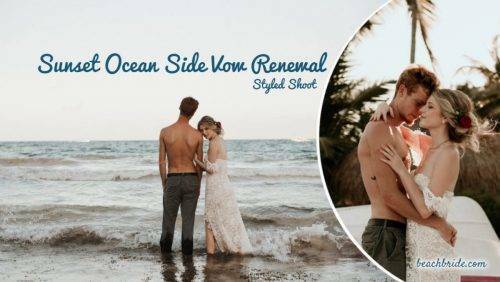 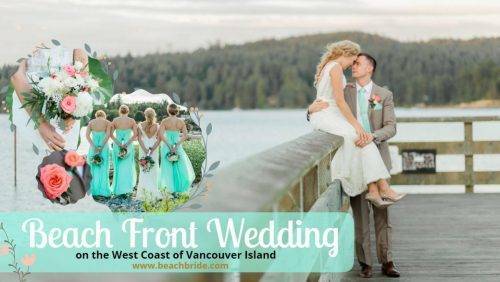 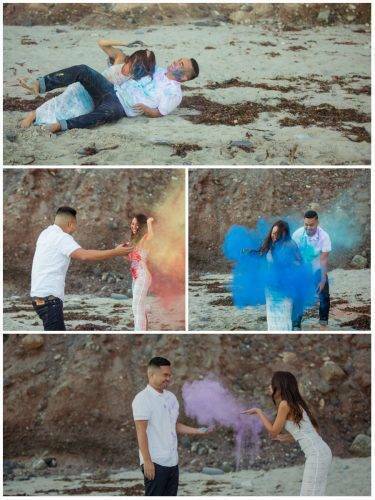 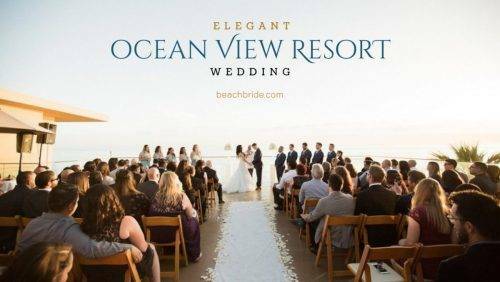 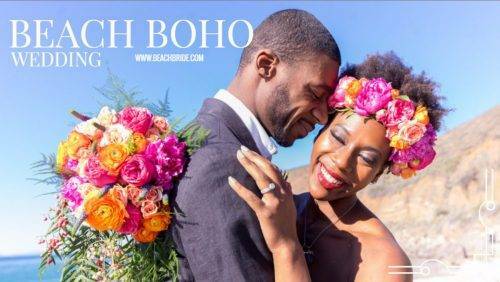 In what seems to be a celebrity beach wedding trend, the ceremony was very small, including only the officiant and the couple. 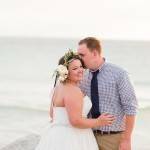 They have since renewed their vows as well. 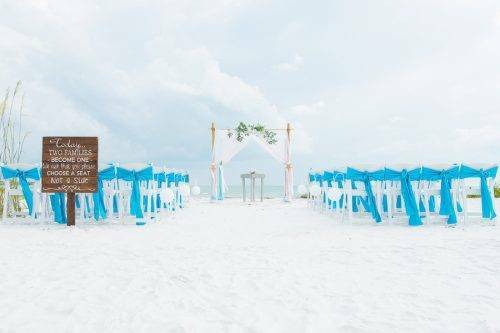 Beach weddings are popular among non-celebrities as well. 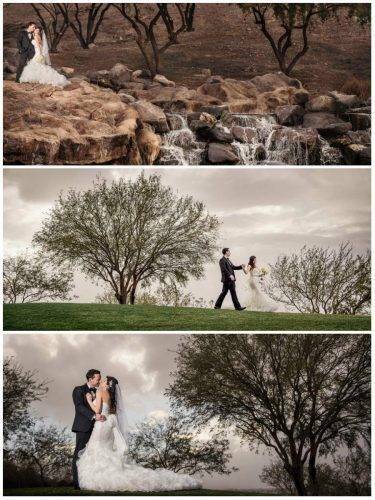 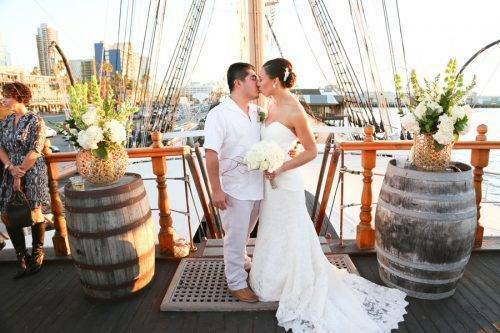 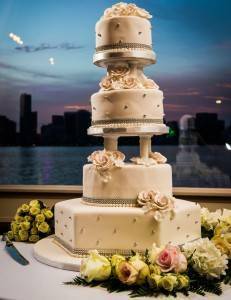 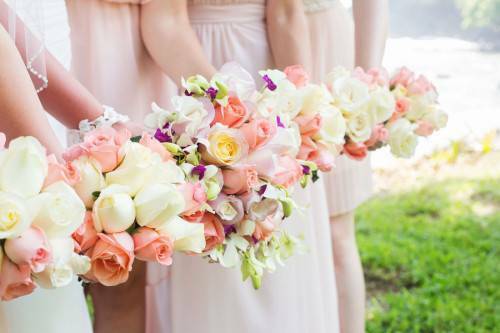 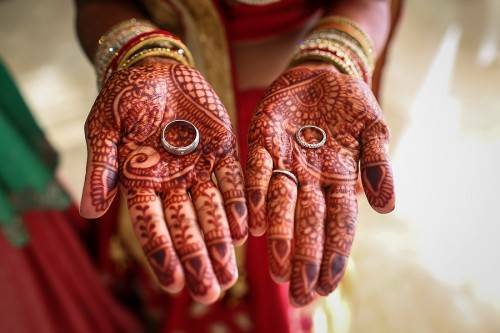 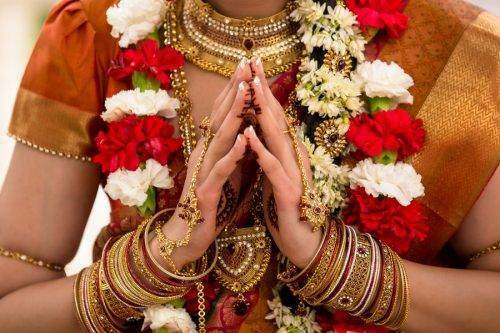 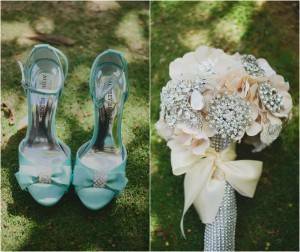 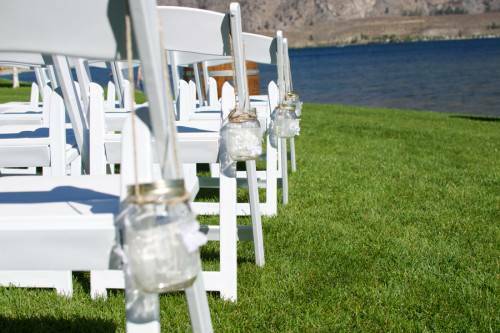 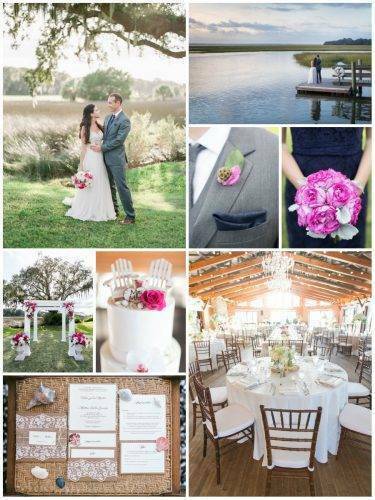 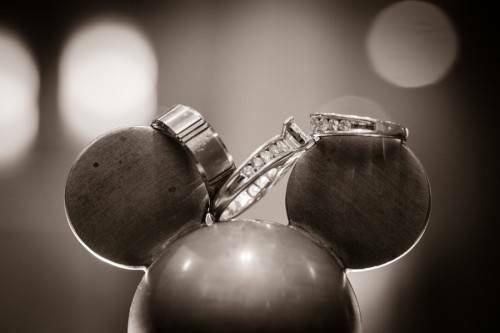 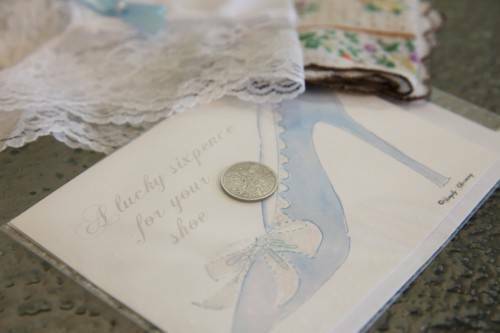 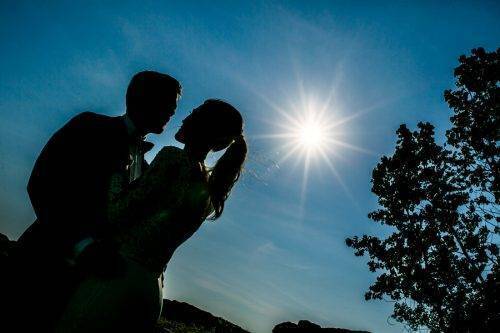 They contain all the important elements that make a wedding memorable: romance, beauty, and simplicity. 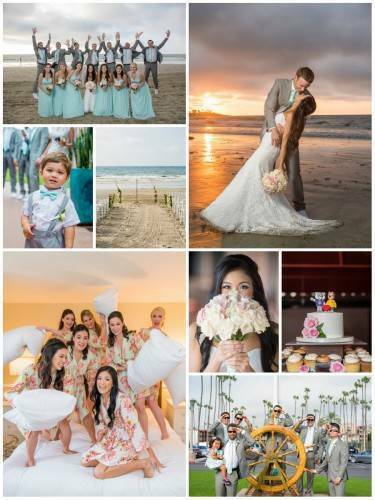 All Content Copyright © 2011-2019. 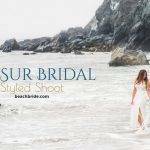 Beach Bride By TWBN unless otherwise noted or credited. 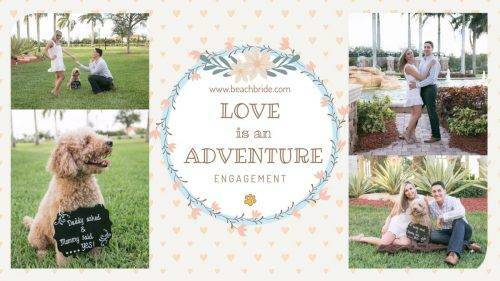 Please do not repurpose, repost, or redistribute in any way without expressed written permission.